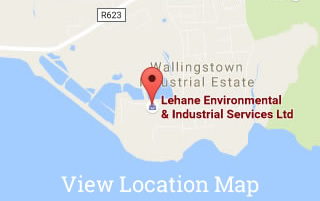 Lehane Environmental has extensive experience in the decommissioning of facilities due to site closures, redevelopment or plant upgrades. 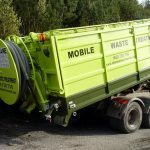 Our Company can take on the complete project from asset recovery, demolition to disposal of all waste. 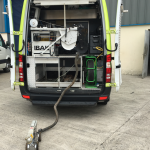 Whether its pre-commission cleaning or an existing system which has become inefficient, Lehane Environmental can clean your system; LPHW, Chilled Water, Reactors, Boilers etc. We are dedicated to providing technically advanced cleaning solutions in a safe, efficient, cost effective and professional manner. 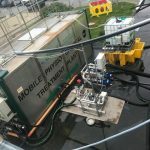 Lehane Environmental once again offers the only mobile unit in Ireland of its kind which is designed for the physio chemical treatment of liquid waste. 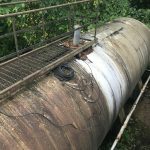 The plant provides for the suction of the stream into the reaction tanks where the pH can be adjusted to suit treatment process. The quality of potable and process water is critical for many organisations. Bacterial Problems and diseases such as Legionella can develop rapidly in poorly maintained systems. An effective water management system is essential if these risks are to be avoided. 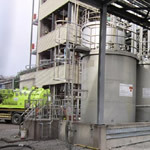 Lehane Environmental can provide you with storage tankers to suit a range of products and wastes. 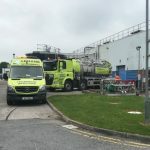 Our Company operates one of the largest fleets in Ireland of articulated suction tankers (4,500 – 5,500 gallons) to cater for the efficient bulk transfer / storage of products and wastes. 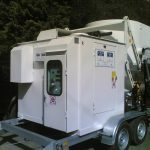 Lehane Environmental operates a number of survey vehicles which have modern CCTV Equipment (incl. ATEX) to enable surveying of pipes with diameters from 40mm to Large Culverts. Our Survey Equipment offers Pan & Tilt Options which provide excellent examination of laterals and faults. Waste reduction forms an essential part of the Waste Hierachy. 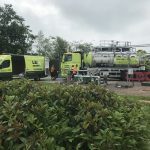 Our Mobile Dewatering Units can provide for the dewatering of your liquid streams on-site, thereby reducing the volumes of waste requiring disposal and your costs. For large volumes of waste (100 tons) plus our Centrifuge/Belt Press Units are most suited. 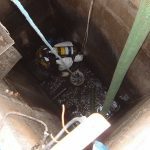 Confined Space Entry operations can be high risk for Companies who do not have the expertise, specialist equipment and trained personnel. Lehane Environmental can provide all three. We can carry out the initial risk assessment for the project and have a site specific work method statement prepared. 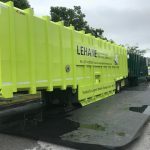 Lehane Environmental’s Dry Suction Big Bag Filler is the only one of its kind in the country making us the market leader in the safe removal and bagging of media. The media is suctioned out using ultra high powered suction into a special hopper which fills big bags (FIBCs). Ideal for resins, sands, carbons.